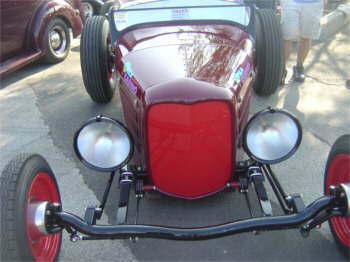 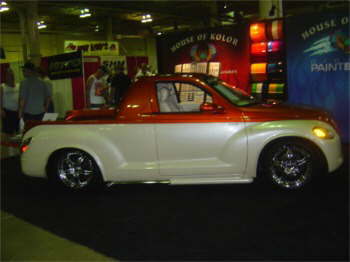 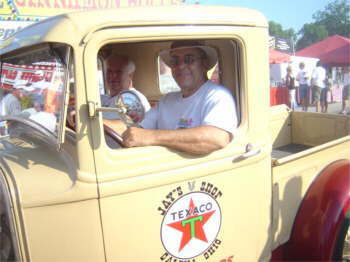 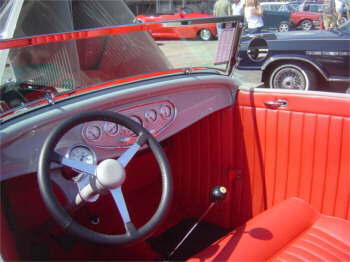 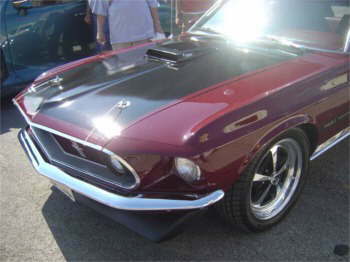 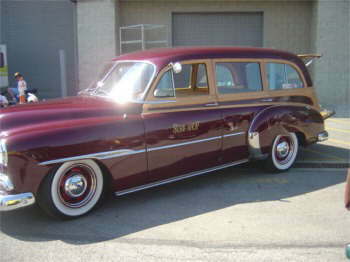 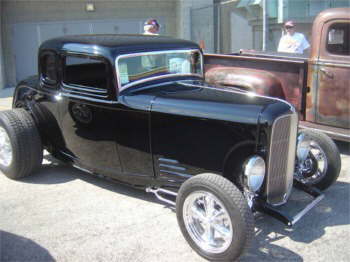 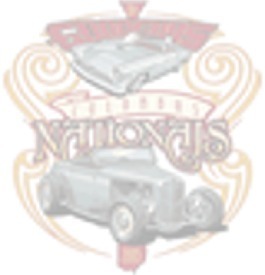 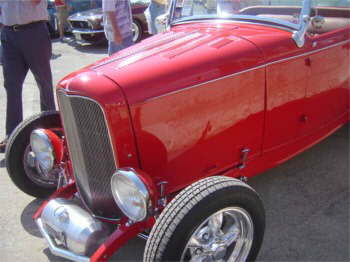 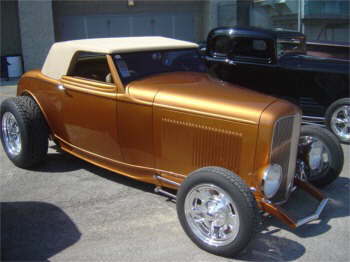 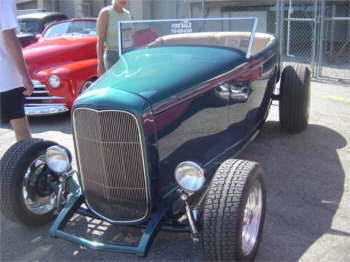 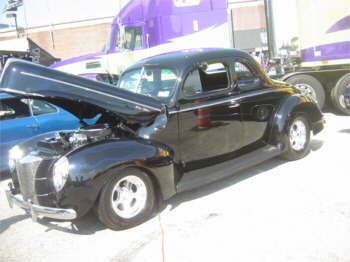 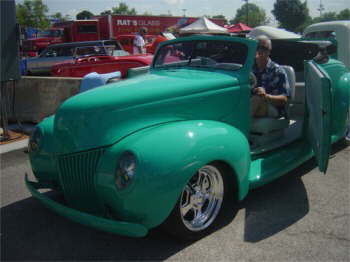 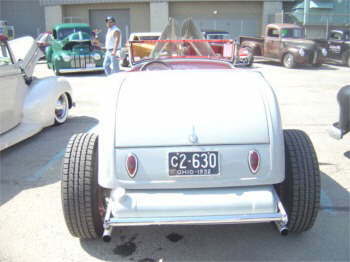 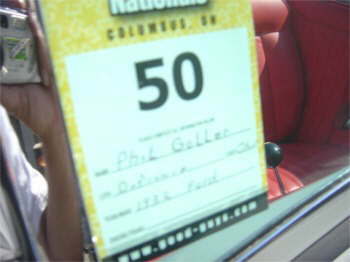 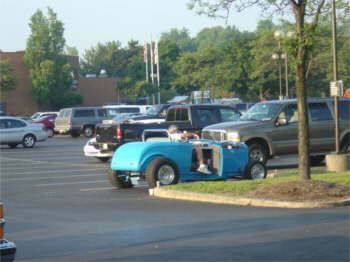 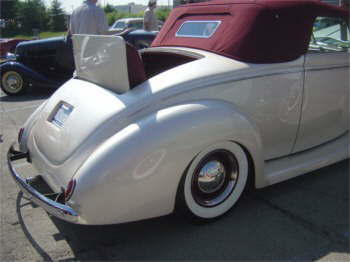 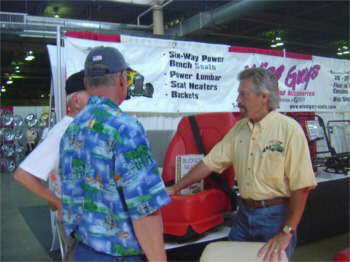 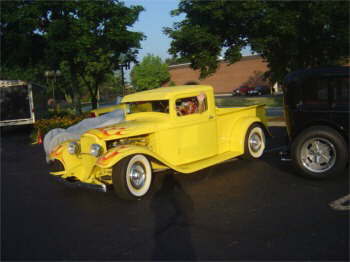 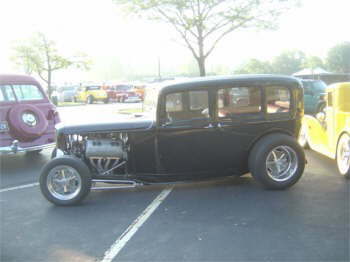 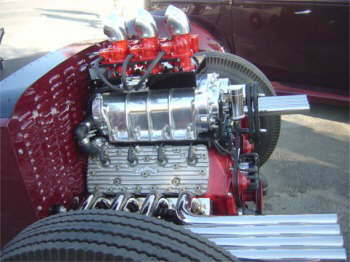 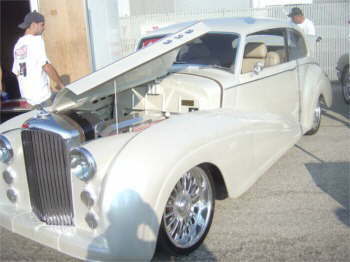 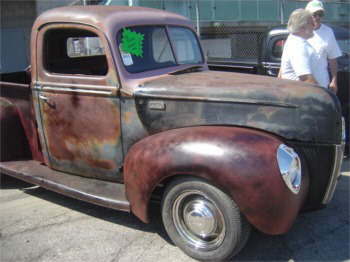 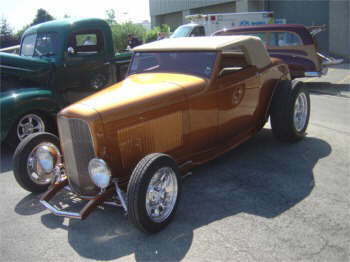 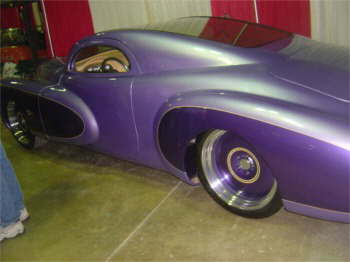 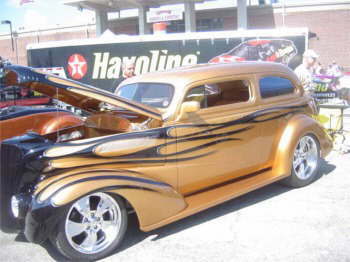 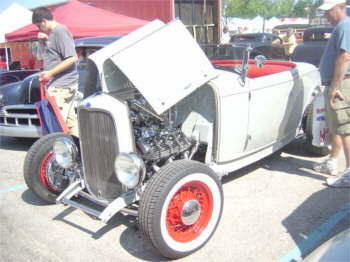 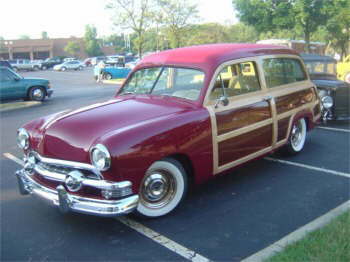 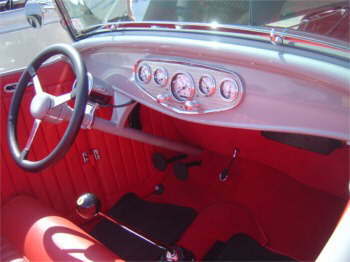 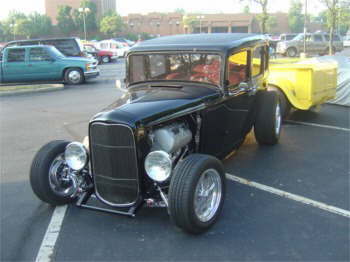 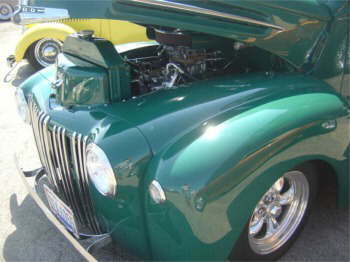 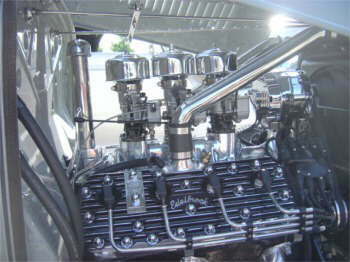 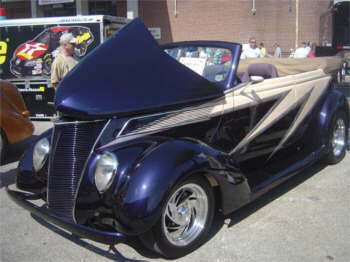 Ray Schuler was lucky enough to attend the Goodguys 8th Annual Nationals in Columbus, Ohio at the Expo Center. 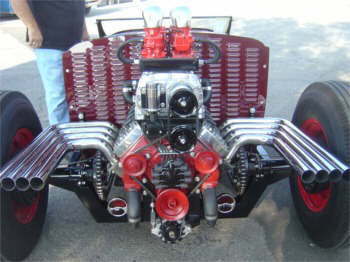 Lots of eye candy for everyone to look at. 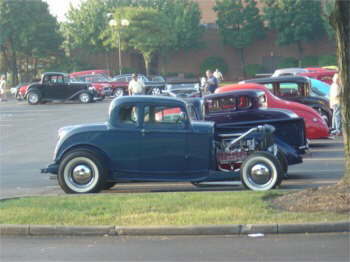 Big crowd and the weather was great.